Grumman's S-2 Tracker was the first of the US Navy's post-Second World War aircraft to combine the ASW roles of 'hunter' and ‘killer’. Prior to its entry into operational service, no one aircraft with adequate performance ad the capability to carry the necessary equipment to seek the submarine, as well as the weapons to destroy it. 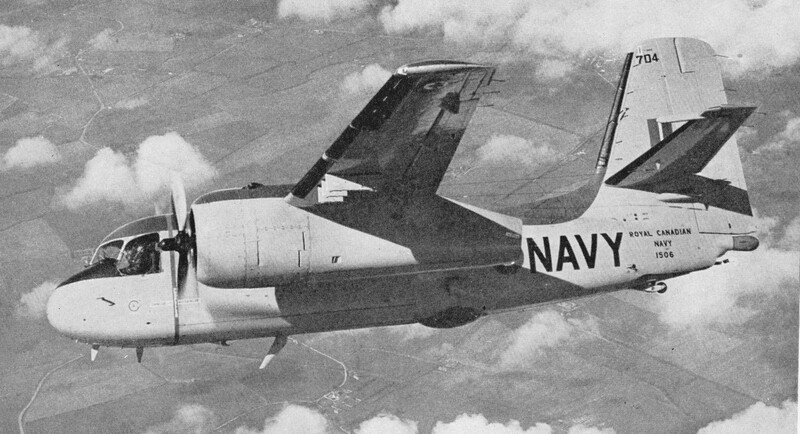 The prototype was first flown on 4 December 1952 and S-2A Trackers entered service with the US Navy in 1954. The initial production version was designated S-2A (CP-121, formerly CS2F-1 for the Canadian version). The S-2B had new anti-submarine detection equipment, and the TS-2B was a trainer. The S-2E was powered by two 1,136.4kW / 1,525 hp Wright R-1820-82WA piston engines, and stores which can be deployed include sonobuoys, depth charges, a nuclear depth bomb, bombs, torpedoes, and rockets. The US Navy also operates an AEW version of this aircraft known as the E-1B Tracer. E-1B Tracer, AEW version with a radome on its back. 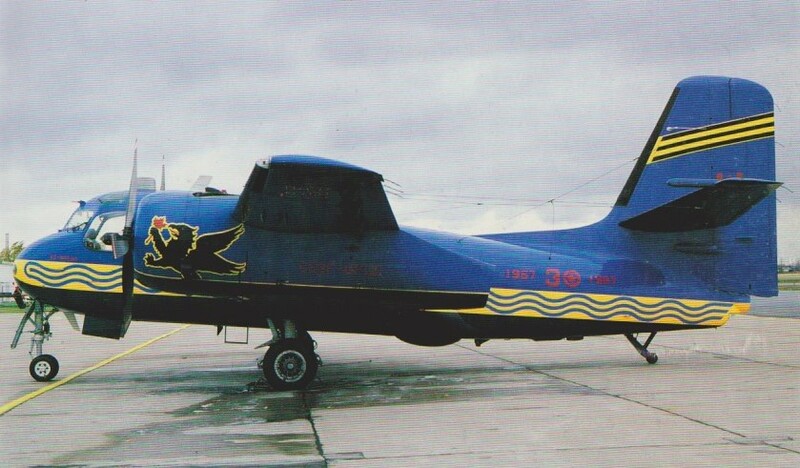 A number of Argentinian S-2E Trackers were up-graded by IAI, including replacing the engines with Garrett TPE331-15 turboprops and 5 blade Hartzell props, to be re-designated S-2UP. Starting in 1952, Grumman built nearly 1,200 S-2 Trackers, for US Navy and a dozen or so other users, including Argentina, Brazil, Peru, S Korea, Taiwan, Thailand, Turkey, Uruguay and Venezuela. In production for the U.S. Navy and in Canada for the Royal Canadian Navy in 1955 as the S2F-1 Sentinel. 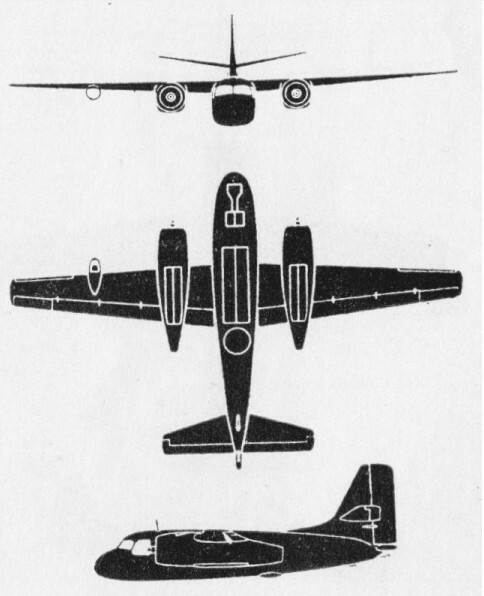 The S2F-2 is similar, but has a large radar scanner, similar to that carried by AD4W “guppy" Skyraiders, built into the bottom of its fuselage under the cockpit. Both versions combine search and strike duties in a single aircraft. TF-1 trainer is similar. So is transport version, able to carry 8 passengers or over 1,600 lb. cargo for shore-to-ship supply. The RAAF purchased 32 S-2E/G Trackers, the first was delivered on 9 Nov 1966 and last delivered on 16 Mar 1977. 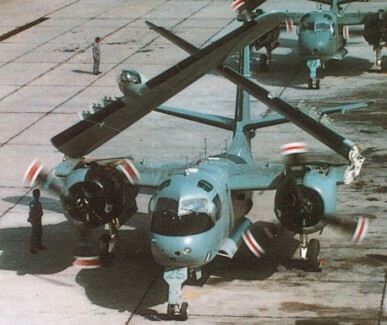 Grumman, with Tracor, developed the S-2T with 1,650 shp (1 230 kW) Garrett TPE331-1-AW turboprops primarily to meet Taiwanese interest. The Canadian Government decided on the Grumman Tracker, and 100 examples were built by de Havilland Canada under license in Downsview, Ontario, with Wright R-1820 engines of 1530 hp. Originally designated CS2F, the Canadian Trackers flew their sub-hunting missions from land bases and the HMCS Bonaventure. Canada has a programme to fit 1,100 shp (820 kW) Pratt & Whitney PT6A-67Rs in its locally-produced CP-121 Trackers (28 in service). The Tracker continued active operation until April 1991, when the last Tracker was retired. Engines: 2 x Wright R1820-76, 1,425 h.p. Engines: 2 x Garrett TPE331-15 turboprop. Engine: 2 x Wright R-1820-82, 1,530 hp (1141 kW). Engine: 2 x Pratt & Whitney PT6A-67R, 1,100 shp (820 kW).